This is support for my short 15 minute presentation at the 3rd Annual International Conference on Innovation in Education (my translation to English) in Mexico City on December 13, 2016. 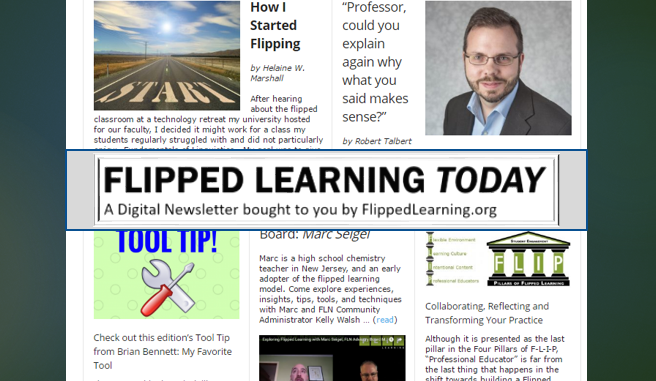 I’ve written before about my work with various tools, the focus lately is on student blogging and using a FeedWordPress setup to create a connected course where my students (and anyone else) can view the syndicated posts of the students in a single place. 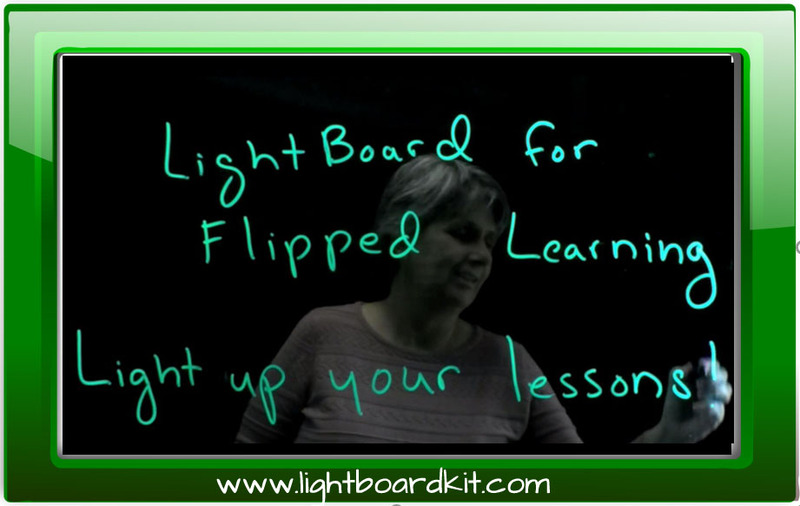 My version of #flipclass is less about videos of content and more about flipping the ownership of learning and roles of the student and teacher. I ask my students to send reviews of my courses at the end of each semester. Some write as a blog entry, some create videos short and long. Here I include a selection (I have well over a hundred of these) that I will share in the session as well as others I cannot due to time. Note that these are all hosted on their own blogs and YouTube accounts, this is their data and their material to share. My role is to give them the opportunity to express themselves. Paola (@PaoPgv on Twitter) did a wonderful job in this English language short video (2 minutes). She is so creative and passionate. You really should go read Fredele’s blog. I have my favourite posts (hint: tacos, flowers) but I will let you decide for yourself which is your favourite. Follow Fredele on Twitter. One really interesting consequence of teaching in the open is exposing your course, yourself and your students to the public. I have colleagues that arrive to comment on Twitter and in student blogs but this semester I gained a special follower on Twitter: Tannia Lozano (@TanniaLozano) who is Fredele’s mother. I could see her “likes” or “retweets” on our TC2027 posts and she also provided two videos for us: one in English and one in Spanish. Wow! This truly touched my heart as an educator. Cindy has the most amazing blogging voice. It starts with the title on her blog: Mental Droppings of a Tired Student. My colleagues in the Virtual Connecting community received many links to my students posts and Cindy’s style drew many in to leave comments. Great use of images and she really let her voice show in her blog posts. She is a powerful ball of energy and I look forward to seeing her future success now that she has graduated. We also invited Kin Lane (The API Evangelist), Kent Beck and Tobias Weingartner to interact with the students this semester (Google Hangout with Kin, Facebook private group Ask Me Anything with Kent and Tobias separately). I believe it worked well, this group had the best results (comments and scores) on teaching evaluations. I look forward to teaching this again. I’ve been teaching the equivalent of CS1 for over twenty years now in so many formats. 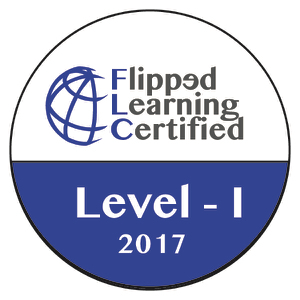 This is the course (TC1014 Fundamentals of Programming) that I teach every semester and have the most experience with in my experiments. Luis is an amazing student who really *gets* learning as well as computing science. I look forward to working more with him over the next four years of his degree program. 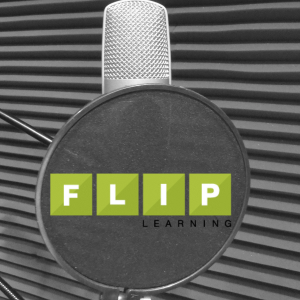 These are students from a few years back in a previous version of #TC101 but one of my students in communications helped make this video and others about #flipclass. I love the messages from Daniela and Pepe here which was recorded over a year after their only course with me. I love the message and the image. Please share your ideas, thoughts, feedback below. The post Giving Students an Authentic Voice appeared first on Connecting is Learning. Ken is a full time professor in the Computing Science Department at the Tecnológico de Monterrey Guadalajara Campus where I have been a member of the faculty since 1999 and before that as a sessional lecturer since 1995. 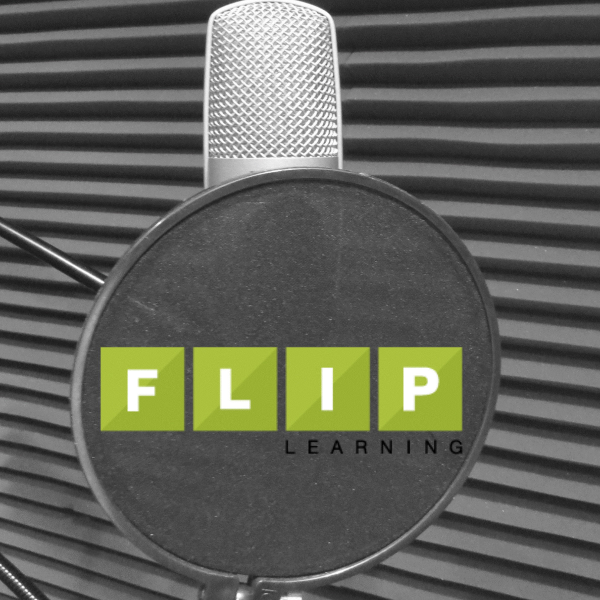 In July of 2016, Ken was elected new Board Chair for the Flipped Learning Network.